We offer classes in Ballet, Tap, Jazz, Hip Hop, Contemporary, Pointe and SWAG! Offering several different levels to your dancer or cheerleader! Boys ONLY classes in Hip Hop & Tumbling! 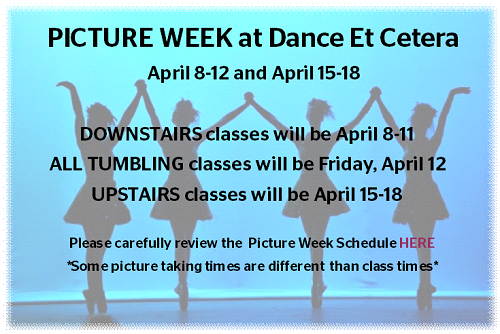 We offer classes for ages 3 and up in Ballet, Tap, Jazz, Hip Hop, Contemporary, Pointe, SWAG, Cheernastics and Tumbling! Come learn from the wonderfully talented teachers at Shelby County's Premiere Dance Studio.